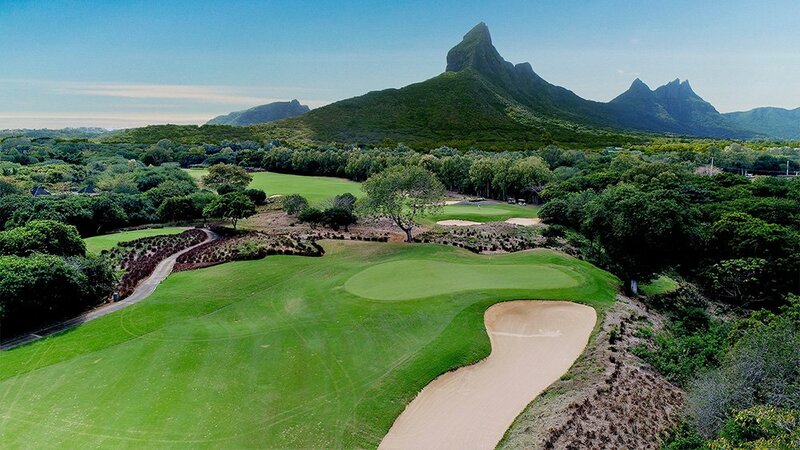 Discover the luxury villas of AKASHA, a real estate project signed SAFRAN IMMOBILIER – LANDCORP CAPITAL in TAMARIN on the west coast of Mauritius. Resolutely adherent to a sustainable development approach, this unique real estate project perfectly combines quality of life and harmony with nature. 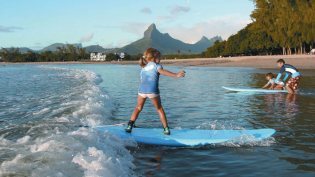 In this protective setting with the sea for horizon and tropical vegetation as a backdrop, the tranquility and sweetness of life in Mauritius take their true dimension. The natural relief of the land dictated the location of the magnificent Village villas, the sublime Mountain villas or the prestigious Corniche villas. Each islet of these villas more luxurious than the other fits harmoniously in a landscape that seems to have been designed exclusively for this project. 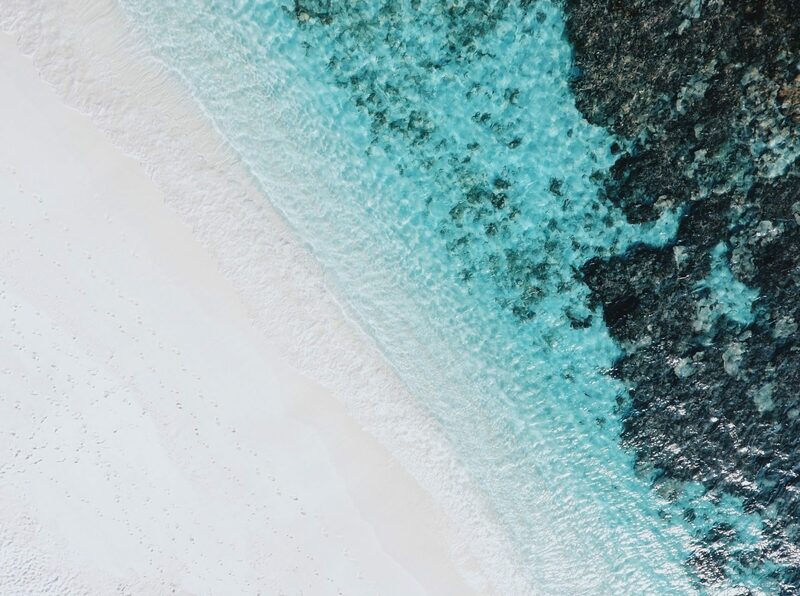 Playing with the uneven topography and offering paradisiacal views, the design of the villas respects the privacy of each and allows you to enjoy a true tropical Eden. Attention to detail in the organization of the living spaces and the quality of the finishes reflect the level of excellence desired by the developer. The guarantees offered by this French developer renowned for the quality of his achievements are guarantees of safety and durability. 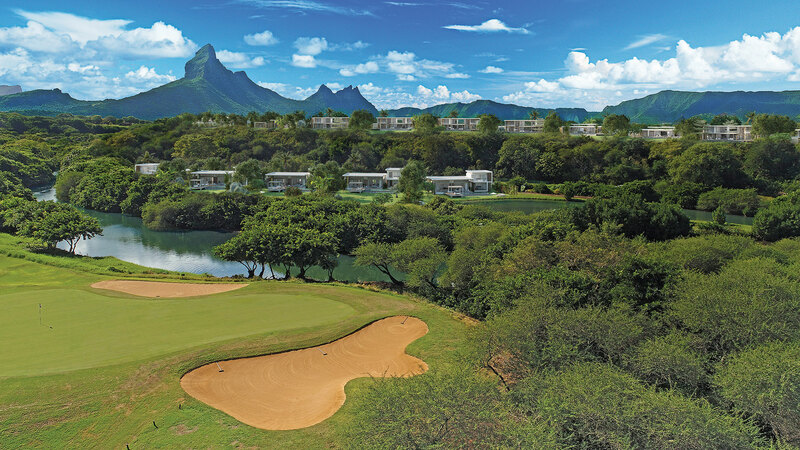 All AKASHA villas will be freehold and give access to the Mauritian residency. 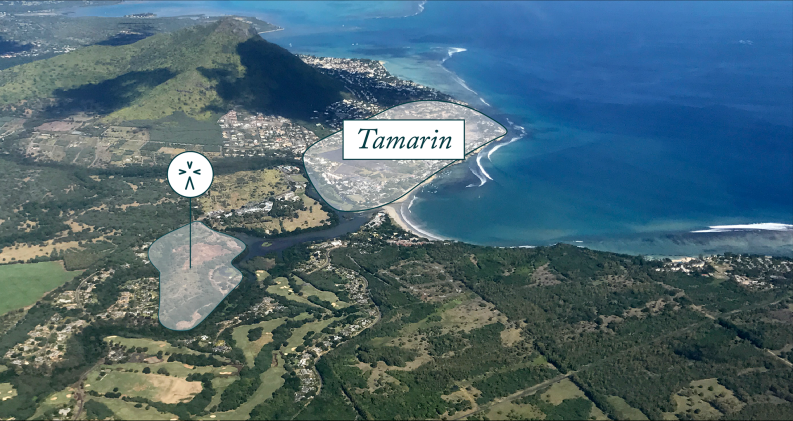 In addition to local shops accessible by bike or cart, AKASHA will, in the near future, benefit of all the services of the future smart-city of Tamarin thus offering even more facilities. 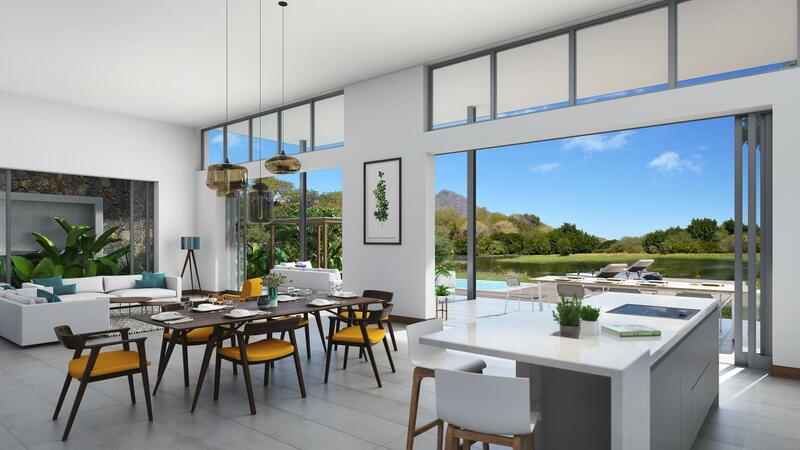 All you have to do is choose a 3, 4 or 5 bedroom model; a single-storey or a one-level villa depending on your lifestyle preferences..
To buy your new villa in Mauritius with confidence, welcome to AKASHA. All our teams are at your disposal to respond as quickly as possible to your expectations.